RERA (Real Estate Regulatory Authority) Registration is at its peak in several states but Karnataka who launched the website half month back failed to receive any registration from developers so far. Reason being the State government has been banging heads with the RERA Karnataka website to accelerate registration as under the compulsion of the Central Act. The State government have been working on the RERA website (www.rera.karnataka.gov.in) and it may commence from today. 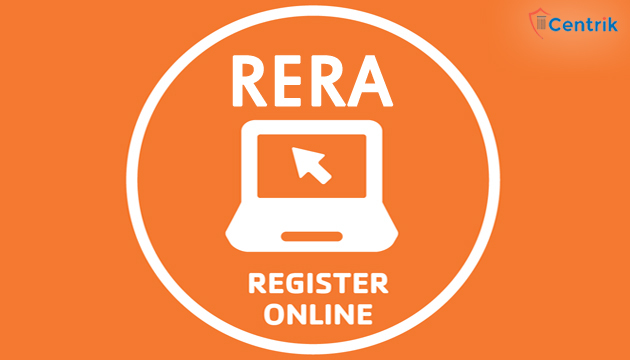 As under the RERA Act, it is mandatory for the developers to register their ongoing projects within the window of 90 days from May 1, 2017 and the registration has to be online. A few days left for the RERA Registration for developers, they are hoping that the Center will extend the RERA deadline or it may invite a whale of fine. The RERA Act states that no builder can advertise its ongoing projects without getting registered under RERA. Since there has been a delay in the online registration for RERA Karnataka website, it is alleged that builders have been advertising the sale of ongoing projects as the sale of residential and new launches have taken a hit across the state. The auxiliary rule that RERA Act says that after RERA Registration, builders or developers have to deposit 70% of amounts realized from allottees in a separate bank account that has not been utilized for construction of the project or land cost. But this rule is believed to have incorporated, which says that if the deposited amount of the ongoing project is less than the estimated cost of balanced construction, then the promoter shall deposit 100% of the amount to be realized in the separate account. This infusion will make developers build pressure on the home buyers to make payments and progress of work on remaining projects will be delayed which will again impact the completion of ongoing projects. Homebuyers may express their doubts on the deposits again. I dugg some of you post as I cogitated they were extremely helpful extremely helpful.